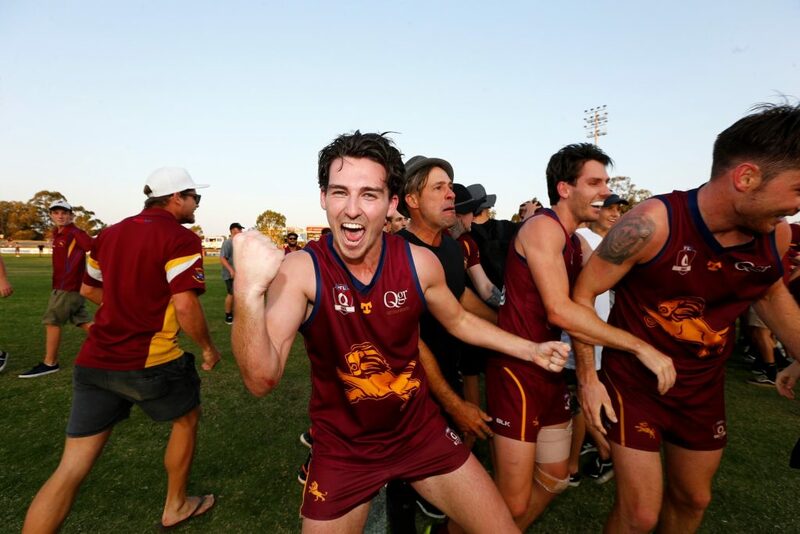 PBC is proud to represent your part of the Gold Coast in Queensland’s AFL premier league, known as the QAFL. The Club has forged a successful history fielding competitive sides with a large proportion of local PBC products. 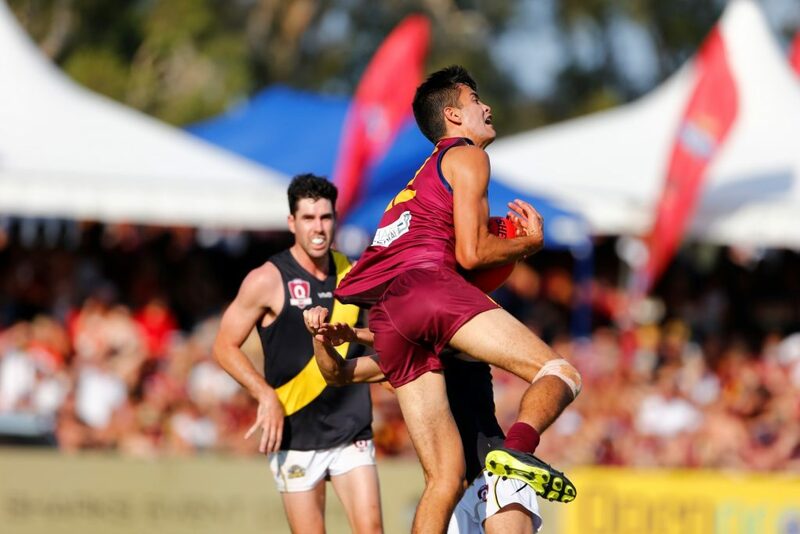 Our players progress through the junior grades, then the Colts (U18’s) and into the senior grades with the ultimate goal of playing in the elite national competitions and then the AFL. Working with the Gold Coast Suns Academy, the club strives to create a structured pathway for our local youth whilst experiencing a healthy and positive team environment, with our club ethos being about having fun while working hard, and enjoying the team environment – and hopefully success! – together. 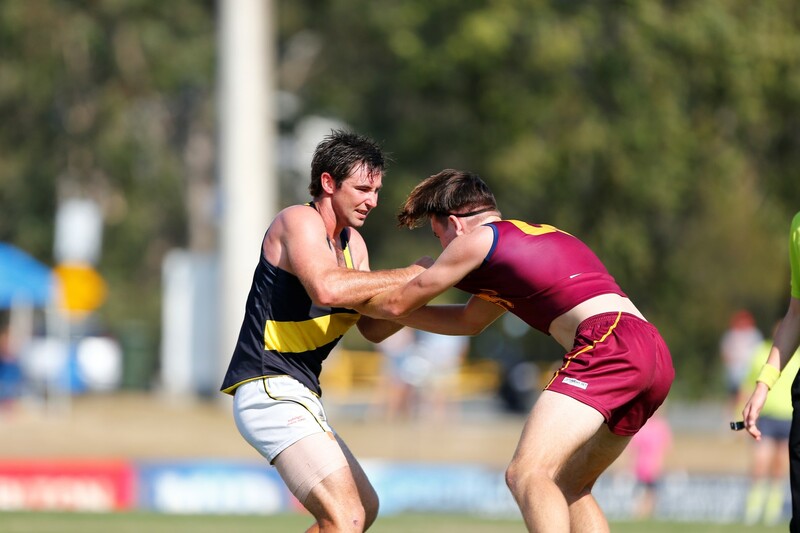 PBC Aussie rules football club was formed in 1961, and has been based at Salk Oval since that time. Originally named “Centrals”, the club adopted the symbol of the lion and the “royal colours” of purple and gold, in honour of the local PBC Lions Club, whose volunteers were instrumental in the creation of Salk Oval. The Lions Club President at the time, Bert Willis, was a South Australian native who insisted that Salk Oval should be of a size and shape suitable for the playing of “proper” football! Social and training facilities were quite primitive in the early years of the club, with a clump of trees, then a tent and an old caravan serving as dressing rooms for both teams and umpires. A major improvement came with the construction of the famous “tin shed” in the 1970s which, although reliant on a big gum tree to hold it up for its structural integrity, became the hub of social activity and the source of many great memories for those involved with the club during these times. 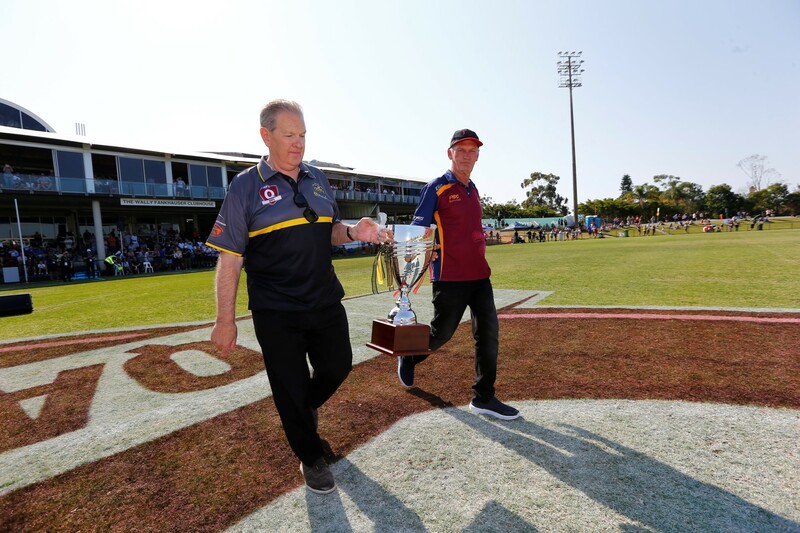 Whilst the purple and gold colours were changed to align with the Brisbane Lions colours in the 1990’s, the lion symbol has remained as the embodiment of the PBCAFC spirit, and will forever stay as the symbolic link to the Club’s local heritage. In the early 1980’s, the PBC Sports Club was incorporated and constructed in stages, again largely through the efforts of volunteers and support from many local businesses. Today, the Sports Club continues to fulfil its vision of providing both a high quality licenced club, and a more sustainable financial support base, for its affiliated sporting clubs. 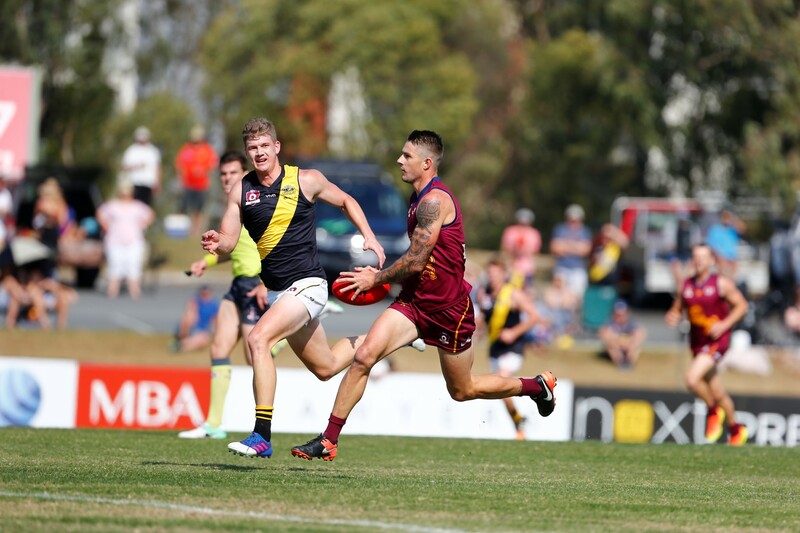 The Football Club is one of several local sporting organisations that call Salk Oval home under the umbrella of the Sports Club, along with PBC Junior AFC, PBC Cricket club, PBC social golf club, PBC outrigger club and others. Through the years, Salk Oval has evolved into a hub of community activity, and a wonderful setting to play and to watch live sport. GCAFL (7): 1965, 1971, 1973, 1985, 1995, 1997, 1999. QAFL Division Two (2): 2007, 2009. SEQAFL Division One (1): 2013. GCAFL (8): 1968, 1974, 1980, 1987, 1990, 1991, 1994, 1998. AFLSQ Premier Division (4): 2001, 2003, 2004, 2005). SEQAFL Division One (3): 2008, 2011, 2012.